One Spring for 42,000 people! 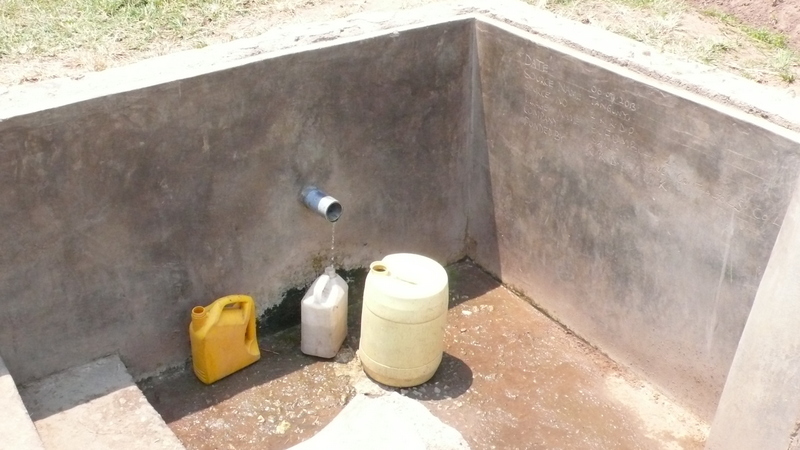 Our most recent water project is the provision of a protected spring in a very remote part of the Kimaluli Butta area. It’s location meant this was not an easy project to complete. 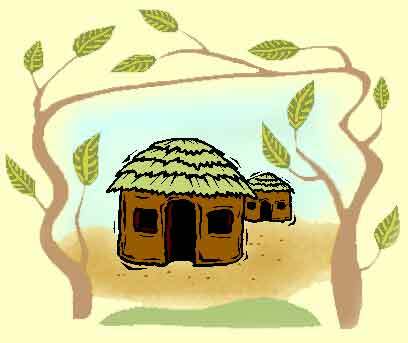 It is over 1 kilometre from the nearest road, which itself is in poor condition. Most of the building materials had to be carried by hand for the last part of the journey. The water flow varies during the year and, in the dry season, will be a small trickle. However it is the only source of good quality water within a population of around 42,000 people – some three times the number that live in Frodsham, where KRDP is based. We were anxious to find out why our Uganda partners had chosen to carry out the project in such a remote place and to see if the costs were justified. They explained that, whilst the Uganda Government would carry out water projects in places that were easy to reach, they chose to go where water was most needed. We are delighted to see that our projects are making such a difference in the lives of huge numbers of people.